The bond, which the Reserve Bank of India started issuing on behalf of the Union government in 2003, was considered one of the safest savings instruments for retail investors. The government savings bonds, 2003, which gave an assured return of 8 per cent a year, are to be replaced with another scheme offering lower interest rate, the Union government said on Tuesday, a day after coming under attack from Opposition parties for discontinuing the 2003 bonds. “The 8 per cent Savings Bonds Scheme, also known as RBI Bonds Scheme, is not being closed. 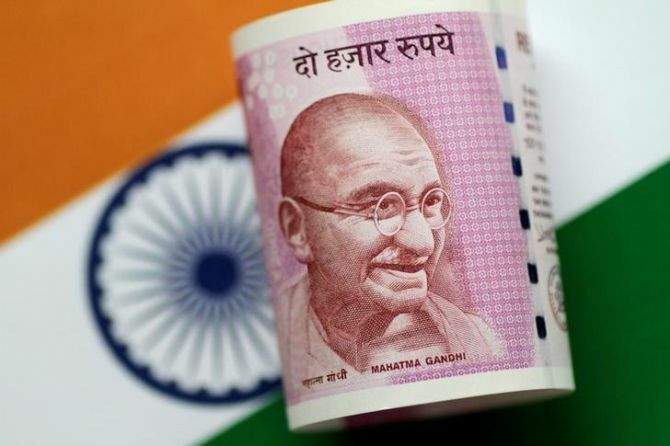 The 8 per cent Scheme is being replaced by 7.75 per cent Savings Bonds Scheme,” Economic Affairs secretary Subhash Chandra Garg said in a tweet. The government had announced discontinuing the subscription of 8 per cent GoI Savings (Taxable) Bonds, 2003 - one of the most sought-after investment instruments among the middle class, particularly senior citizens - from the close of banking business on January 2. Falling interest rates in small savings scheme, including public provident fund (PPF), national savings certificate (NSC) and Kisan Vikas Patra, might have compelled the government to offer a lower interest rate on the bonds. The bond, which the Reserve Bank of India (RBI) started issuing on behalf of the Union government in 2003, was considered one of the safest savings instruments for retail investors. It got more traction in recent years as interest rates on bank fixed deposits and small savings schemes gradually declined. The bond had a lock-in period of six years and was available for purchase by individuals on tap. The interest earned on the bonds was taxable. Former finance minister P Chidambaram had termed the move to scrap the bonds as an attack on the middle class. “GoI eight per cent taxable bonds have been the safe harbour of the middle class, especially retirees and senior citizens, since 2003. The former finance minister had also questioned whether the move is intended to push people to invest in stock markets and mutual funds. “Interest rates reduced for small savings instruments. 8 per cent taxable bonds discontinued. But inflation is rising. A double whammy for the middle class,” Chidambaram said. “One risk-free instrument with a decent real interest rate being taken away. MFs (mutual funds) already over heating after demon(etisation). Middle class real loser,” former finance secretary Dr Arvind Mayaram said on Monday.